OwnCloud is an open source file sync & share software for everyone operating the free OwnCloud Server edition, to large enterprises and service providers operating the OwnCloud Enterprise Subscription. 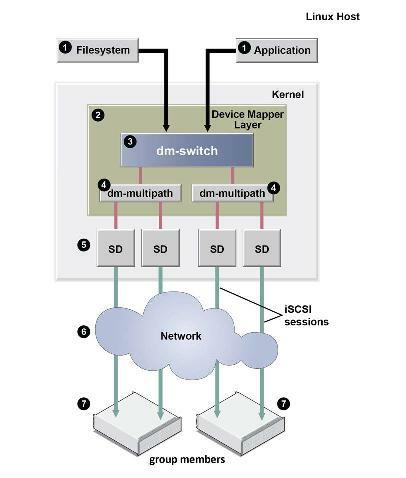 It provides a safe, secure, and compliant file synchronization and sharing solution. We can share one or more files and folders on your computer, and synchronize them with your OwnCloud server. We can place the files in your local shared directories, and those files will be immediately synchronized to the server and to other devices using the OwnCloud Desktop Sync Client, Android app, or iOS app. In this tutorial, I'll explain on how to setup OwnCloud on a Debian 8 system with LEMP setup. MariaDB is one of the popular choices for database management. It's a drop-in replacement for MySQL. You can install MariaDB using this command. During the installation, it will ask you to set the MariaDB "root" user password. You can set your desired MariaDB root user password and proceed with the installation. You can run MySQL secure installation to secure your MariaDB installation. 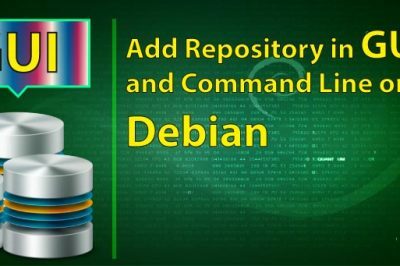 Before these installation, we need to add the dotdeb.org repository to the debian source list /etc/apt/sources.list file and install its GnuPG key. Now, we need to update the repository packages and install our desired PHP. After installation, we need to modify the cgi.fix_pathinfo to '0' in the PHP-FPM configuration file /etc/php/7.0/fpm/php.ini. Please note cgi.fix_pathinfo provides *real* PATH_INFO/PATH_TRANSLATED support for CGI. Restart the php-fpm instance after the modification. We can download the official OwnCloud repository file, install ownCloud signing key and add the repository file to the sources list. We can update and install the packages once it's done. 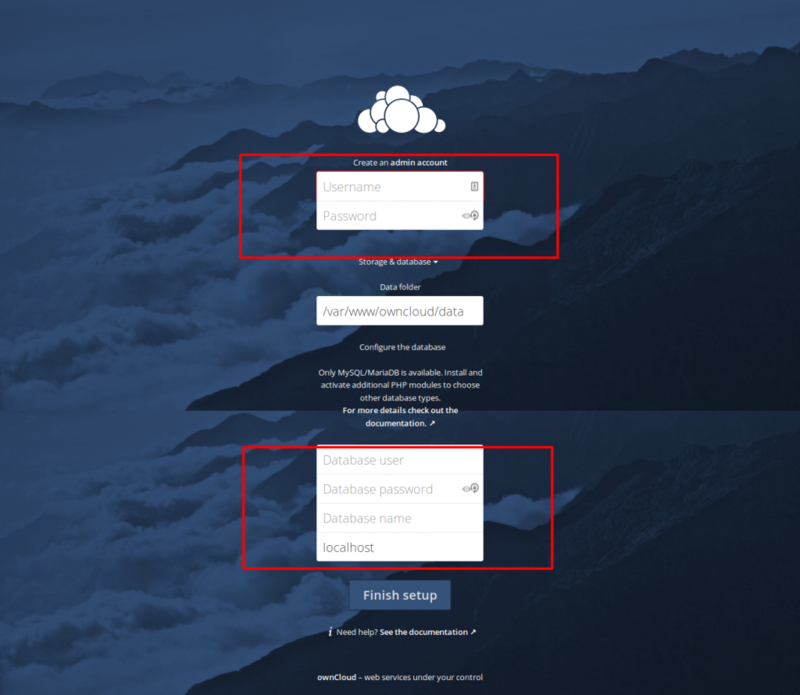 Download and install the Owncloud signing key. Download the OwnCloud offical repository and add it to the source list. [email protected]:~# sh -c "echo 'deb http://download.owncloud.org/download/repositories/stable/Debian_8.0/ /' >> /etc/apt/sources.list.d/owncloud.list"
There’re two OwnCloud packages which you can install: owncloud and owncloud-files. By installing owncloud, it will automatically install apache2, MySQL and PHP. But here, we already configured a LEMP stack on our Debian 8 server, hence we only need to install the standalone owncloud-files. Build the repository packages and install owncloud files. After the installation, our OwnCloud files will be stored in /var/www/owncloud directory. Next, we need to create an OwnCloud database and a user to manage the OwnCloud database. 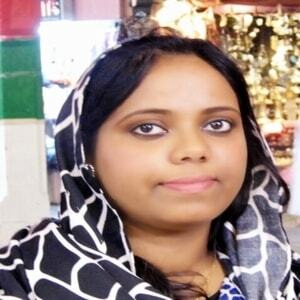 Grant this user all privileges on owncloud database. OwnCloud is using a TRANSACTION_READ_COMMITTED transaction isolation to avoid data loss under high load scenarios. This requires a correctly configured binary logging when using MySQL or MariaDB. You need to add the following lines to the MySQL configuration file /etc/mysql/my.cnf to enable Binary logging. Restart the MySQL service after these modifications. Once it is done, we can easily download let's encrypt by cloning the repository from GitHub. remote: Counting objects: 41688, done. Receiving objects: 100% (41688/41688), 11.56 MiB | 19.50 MiB/s, done. Resolving deltas: 100% (29708/29708), done. Now, we can issue our SSL certificate using a single command. Finally, we can create our OwnCloud administrative account and connect its service with our MariaDB database. Let's access your OwnCloud storage by browsing our OwnCloud domain, " https://nodenixbox.com" in my case. You can create your admin login credentials, specify your storage directory and database details to complete the installation. Hurray! you're done with the installation. 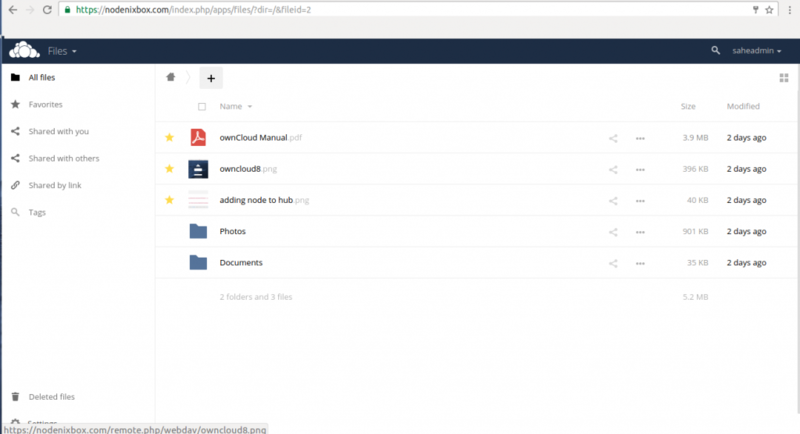 Enjoy managing your files/folders using OwnCloud storage. We will get an OwnCloud user Manual on our Panel which will help us to Manage our OwnCloud storage efficiently. OwnCloud provides us with an amazing technology where we can choose between self-hosting on your own server or renting space from a provider we trust. It is highly scalable. It can deploy hundreds of thousands of users, even we can bring multiple tiny systems together to make a super-fast OwnCloud. In addition, to make it easier to extend, it has been made extremely modular and have an OwnCloud app store. We can even manage our passwords efficiently using their apps. Nice! Do you know if the same works for Nextcloud? Thanks a lot. Sorry man, I copied wrong message..